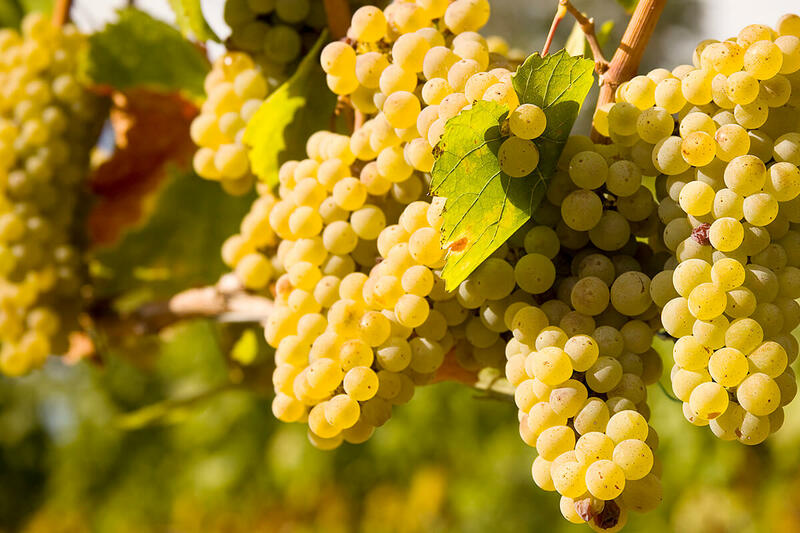 A large winery in California crushes 1,500 tons of Russian River Valley Chardonnay annually. 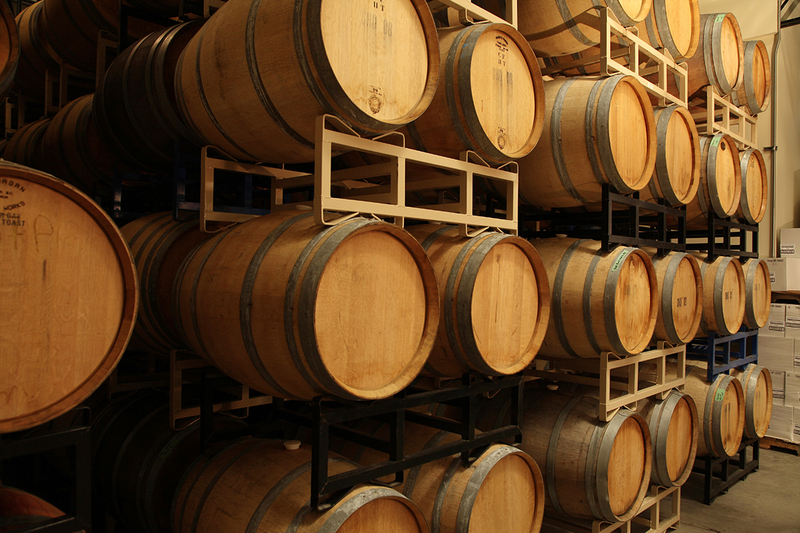 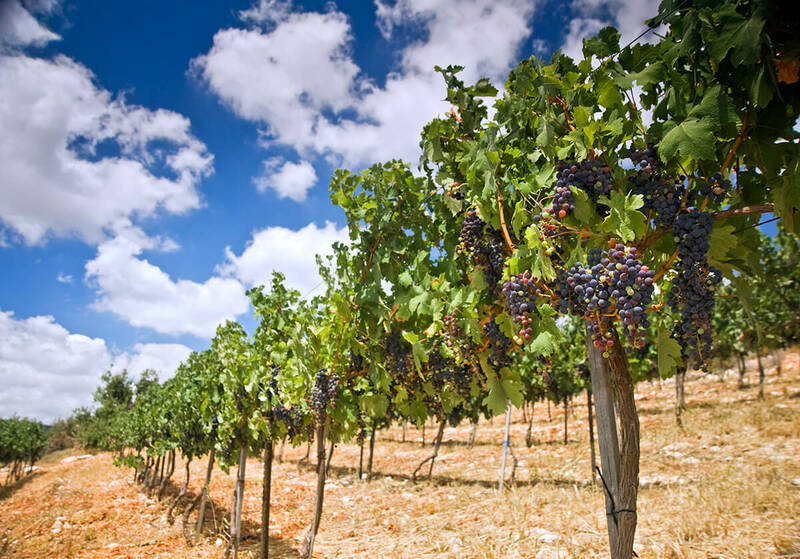 A global wine company had a safety net inventory of bulk wine from previous seasons. 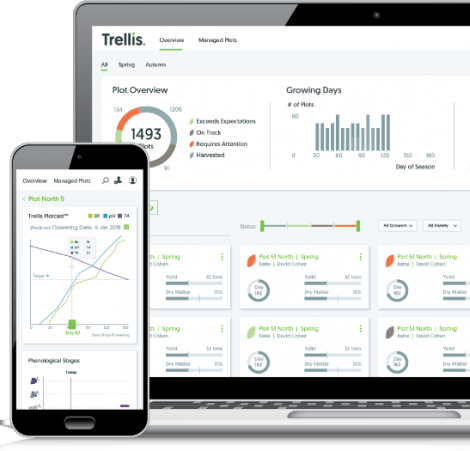 Trellis is the world’s first AI-powered Food System Intelligence platform. 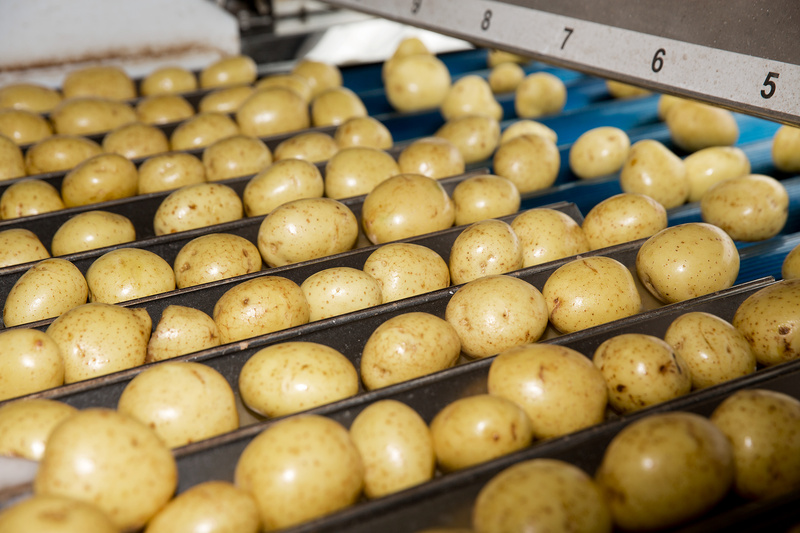 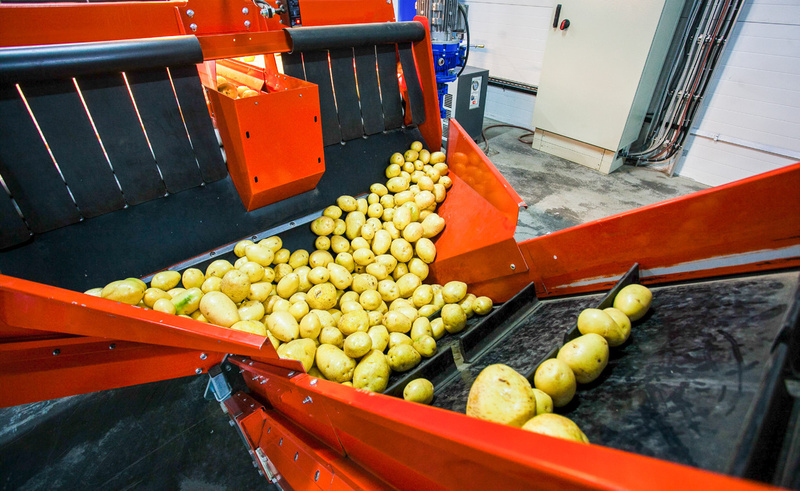 We optimize the way millions of acres of land are transformed into consumable food, making food & beverage manufacturing more resource efficient and scalable than ever before. 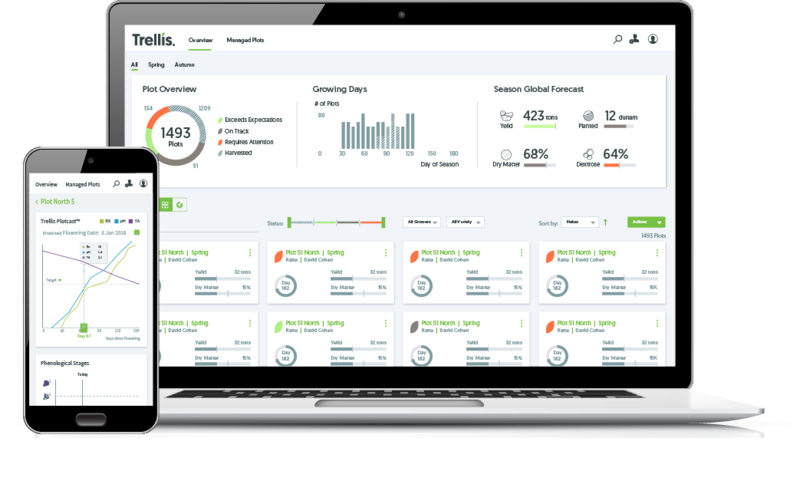 A single platform to boost food production efficiency and sustainability.